A cataract is a clouding of the natural lens inside your eye. This lens, located behind the iris, works just like the lens of a camera - focusing light images on the retina, which sends images to the brain. The human lens can become so clouded it prevents light and images from reaching the retina. Think of it as a dirty or cloudy window in your home. 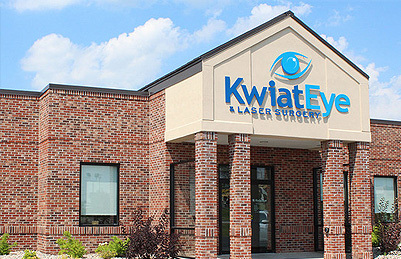 The choice of which LASIK procedure is best for you is a decision that Dr. Kwiat will help you make based upon the results of your LASIK evaluation. Regardless of the LASIK surgery procedure, the results will renew your vision, and may give you freedom from glasses or contact lenses! We are proud to offer Care Credit, the financing option for out-of-pocket healthcare expenses, including deductibles, LASIK surgery, Advanced Cataract lenses, and plastic surgery. Mary G., Advanced Cataract Surgery with Restor Multifocal - "Before surgery it was always dark. I had trouble if house lights were down low, it was like looking thru a fog. Since surgery I can see colors more clearly and see more of the outdoors. I no longer have trouble with lights being on low. Thank you Dr. Kwiat for my sight!" We provide the highest quality eye care available.Our dedicated, and specially trained technicians, support staff, and Board Certified Optometrists are focused on patient comfort and satisfaction. Offering family and routine eye care, contact lens fitting, and urgent care. 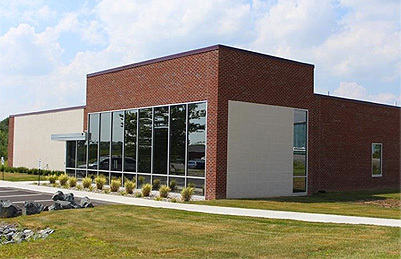 We specialize in Eye and Laser surgery using the most advanced, top of the line equipment in our state-of-the-art eye surgery center, located next door to our medical practice.